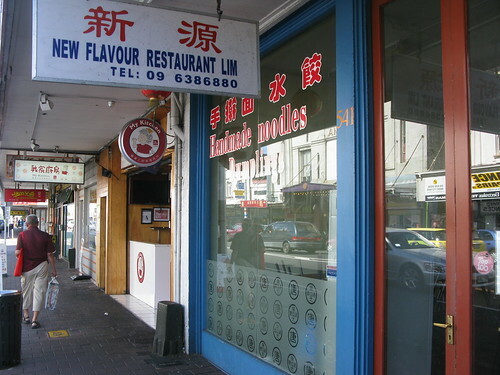 was just wondering if you’ve been to new flavour at Mt Eden…do you know if their dumplings are vegan? Dear reader: yes! Dominion Road’s much-beloved Sichuan eatery New Flavour makes an extensive range of dumplings, of which one variety is vegan. 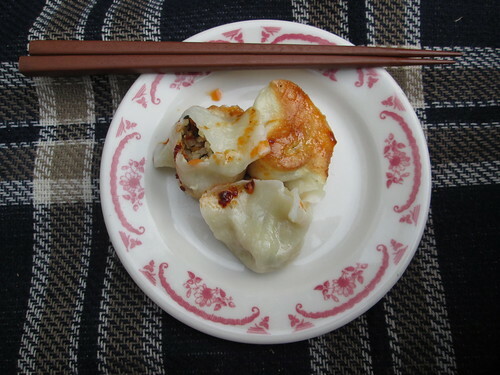 Their menu also includes a good range of other vegan options; Auckland Vegan HQ has detailed tips on what to order and how to eat dumplings correctly. 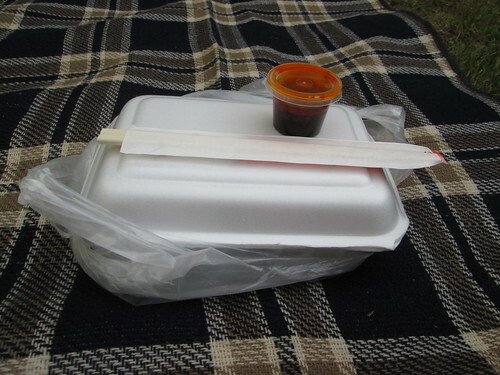 You can also get food to take away: Erin brought these home the other day (minimum order: 20 dumplings for $11) and we had a picnic in the backyard. New Flavour is at 541 Dominion Road in Balmoral. It’s open every day except Tuesday, from 5pm to 3am.